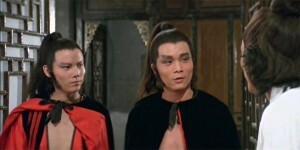 ‘Death Duel’ is a bleak, nihilistic swordplay film that embodies all of the qualities that one expects from a Chor Yuen adaptation of a Gu Long story. Ultimately, ‘Invincible Enforcer’ proves such a hit or miss affair that it’s not hard to see why it has remained virtually unknown to international audiences since its release. 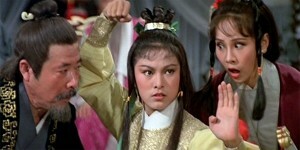 ‘Mad Monkey Kung Fu’ features an excellent cast, first-rate action, an absorbing plot and a powerful soundtrack – more than enough reasons to recommend this to any true film fan. 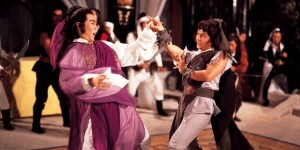 Chang Cheh delivers a multi-layered kung-fu drama that is ripe with excellent characterisation and well-choreographed action. 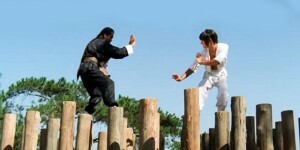 The bottom line is that ‘Monkey Kung Fu’ is a highly recommended gem with a cast that doesn’t feature the genres big names, but still outshines many better known films.